Saddled with increasingly complicated environments as well as stricter compliance and encryption regulations, SecOps will find it harder and harder to answer questions like, "Which hardware and software assets are using weak ciphersuites?" or "Is that new device on our network doing something malicious and if so, what?" Perimeter and endpoint monitoring can only answer so much, and neither will help you maintain good hygiene and compliance at massive scale. ExtraHop Reveal(x) provides the complete visibility, automated auditing, and guided investigation capabilities that help SecOps teams keep an eye on all the tools and systems at work in their hybrid infrastructures at scale. As an out-of-band network traffic analysis solution, Reveal(x) gives you immediate answers to complex questions with zero negative impacts to performance and with far higher fidelity than logs or humans combined. Reveal(x) transforms raw network traffic (including SSL/TLS encrypted traffic) into wire data analytics at up to 100 Gbps of sustained throughput, automatically discovering, classifying, and mapping every asset, device, and user in your environment in real time: no more visibility gaps. With machine learning trained on 4,700+ wire data metrics, there's no faster or more accurate source of information about what's really going on inside your enterprise—and because Reveal(x) operates out-of-band, there's no risk of causing network latency as Reveal(x) detects issues and threats. Because Reveal(x) does the heavy lifting of security hygiene and compliance audits for you, it's easy to answer questions about encryption strength, data security, and potential vulnerabilities as quickly as you can ask them. 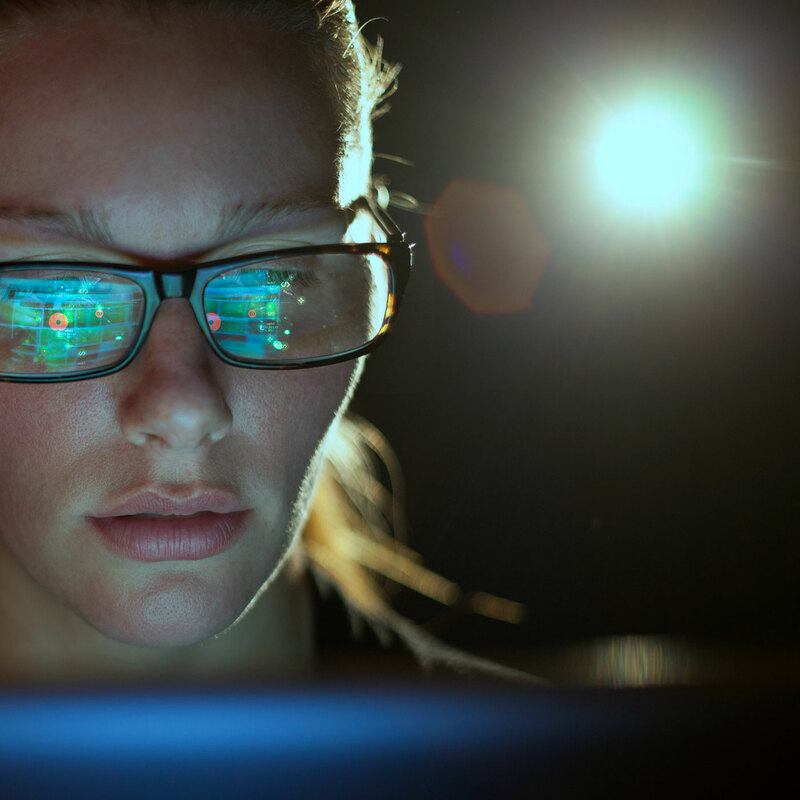 When a threat makes it through your security, not only will you have the real-time insight you need to stop it quickly, you'll have one-click investigation workflows that simplify and speed up compliance reporting. With ExtraHop, we can now harness all data moving across our infrastructure, correlate it with other data sets, and gain a really good understanding of the who, what, when, where, and how of our environment. The Center for Internet Security calls out several standards or controls for SecOps to keep their environments secure. Numbers one and two? Inventory and control of hardware and software assets. Reveal(x) does the first part for you by automatically detecting and classifying every device communicating across the network, parsing over 50 enterprise protocols at up to 100 Gbps. On the control side, Reveal(x) steps up to parse application-layer (L7) transactions, automatically detecting any weak ciphersuites in use across your enterprise. Reveal(x) will also warn you when certificates are about to expire (or have already expired), and can automate audits for all manner of compliance asks. You&apos;ll know what&apos;s on your network, what each device is saying, when new devices connect, and exactly where you need to lend some human expertise. 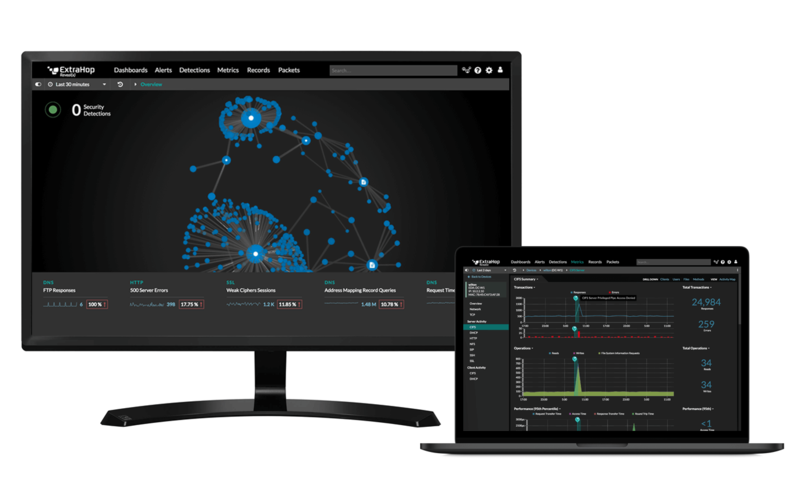 Not only does Reveal(x) offer unmatched insight into your environment, it&apos;s also the only network traffic analysis solution to offer role-based, need-to-know decryption for SSL/TLS 1.3 encrypted traffic: decrypt only the precise packets you need to investigate a threat while respecting privacy requirements.